The Trigger Six Shooter Overhead Mount is a convenient location for the switch remote. 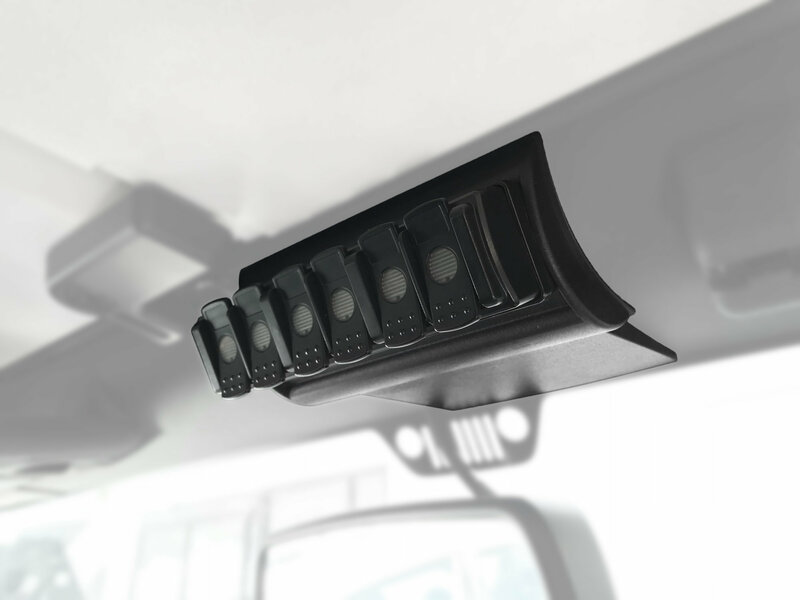 This mount installs on the interior top center of the windshield frame of your Jeep Wrangler JK. A quick installation with a non-drill mount. Trigger Solid State 6 Relay System is sold separately. Switch pod only and switches are sold separate (Trigger part #3001). Convenient Access: Mounting on the interior top center of the windshield frame providing easy access to the switch panel. Simple to reach and easy to see with this custom mount. 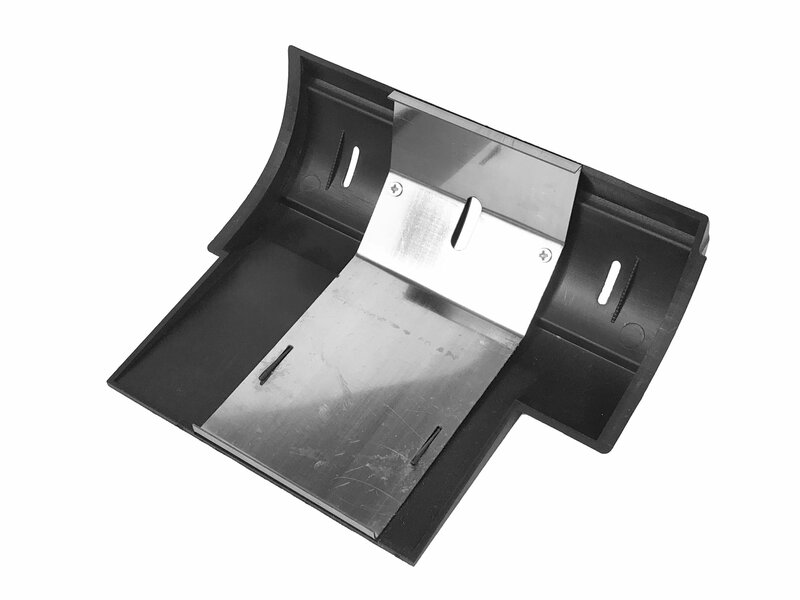 Adjustable Mount: Offering slotted mounts to allow the best angle for your convenience. 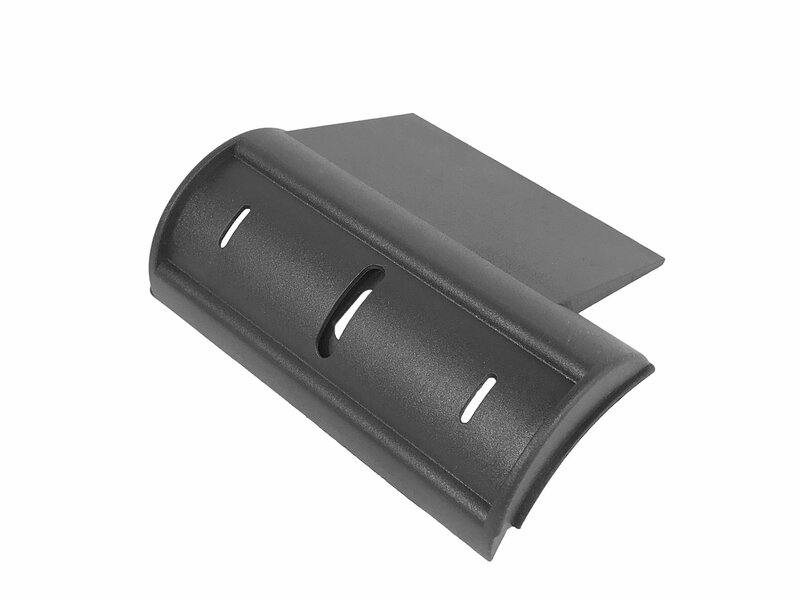 Designed to compliment your Jeep interior with a matching black plastic reinforced by a metal backing for strength. Easy Installation: A custom mount designed for your Jeep Wrangler JK mounting with a non-drill installation. Making installation a snap.